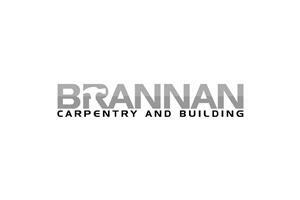 Brannan Carpentry and Building Ltd - Builder, Carpenter, Kitchens based in Sindlesham, Berkshire. Welcome to James Brannan, Carpentry and Building. We have over 10 years experience in the carpentry and building industry, whether you are looking for someone to undertake the management of your construction project or just a new door, we have the knowledge, experience and manpower to undertake and meet your needs. Performing a wide variety of Carpentry, Building and maintenance projects, we have the determination to deliver great value, on time and to the highest standards. As an established company we have a reputation to protect, and want to give you confidence that you're working with a truly professional team. Please call now for a quote.